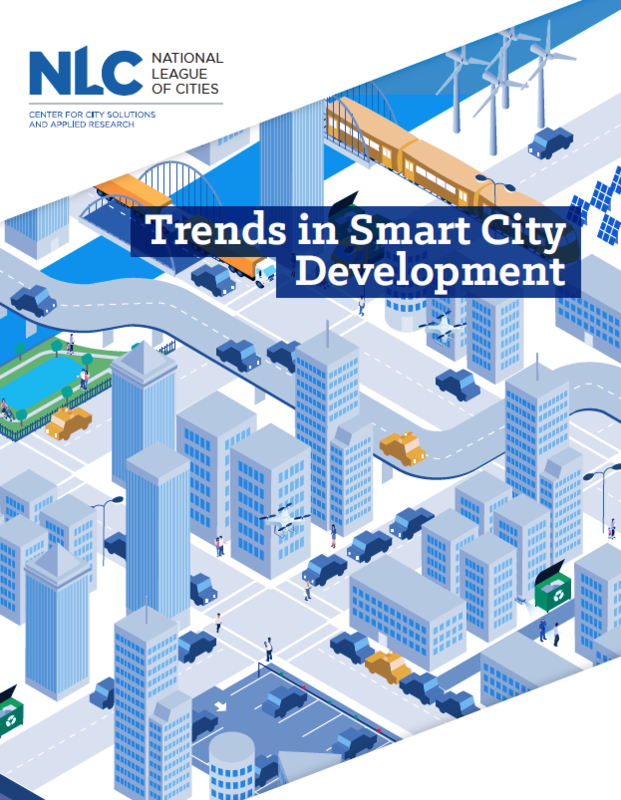 “Trends in Smart City Development” is a new report from the National League of Cities featuring case studies about how five cities – Philadelphia, San Francisco, Chicago, Charlotte, N.C., and New Delhi, India – are using different approaches to implement smart city projects. The report also provides recommendations to help local governments consider and plan smart city projects. A growing number of governments and public sector organisations have been turning to design as a new approach to help them solve complex challenges and improve the way they work. 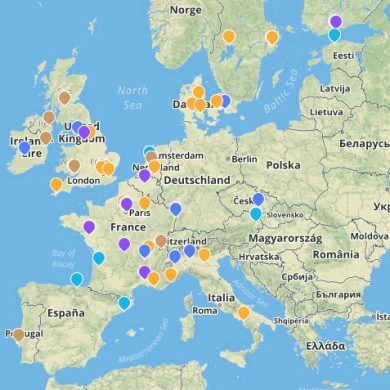 Through the creation of an interactive map, Nesta and Paris-based lab La 27e Région provide a snapshot of the sector and demonstrates the wide mix of players involved. 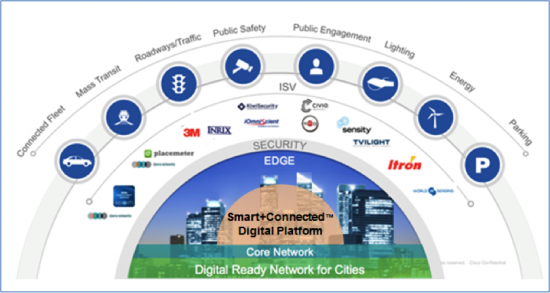 The amount of activity in smart city standardization is truly broad and covers many areas. Some groups, such as IEEE, are looking at detailed technology aspects related to smart city networking or transportation while others, such as the International Organization for Standards (ISO), have a focus on higher-level activities such as strategies for smart city governance or procurement. IEEE Standards University provides a high-level overview of some of the key standards groups and their smart city activities. 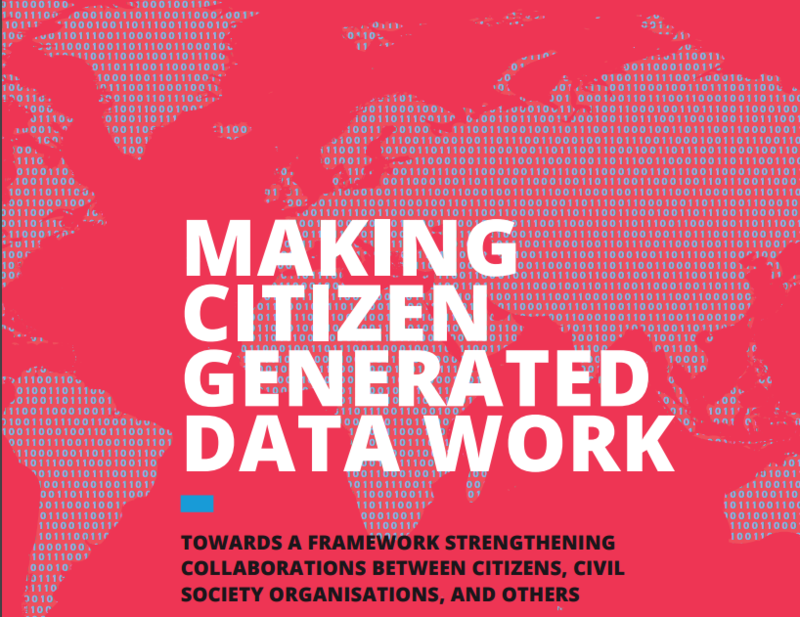 A new report, published by the Open Knowledge International, asks what makes citizens and others want to produce and use citizen-generated data.